At the dawn of summer we are glad to present once more the work by Jaume Muntsant. 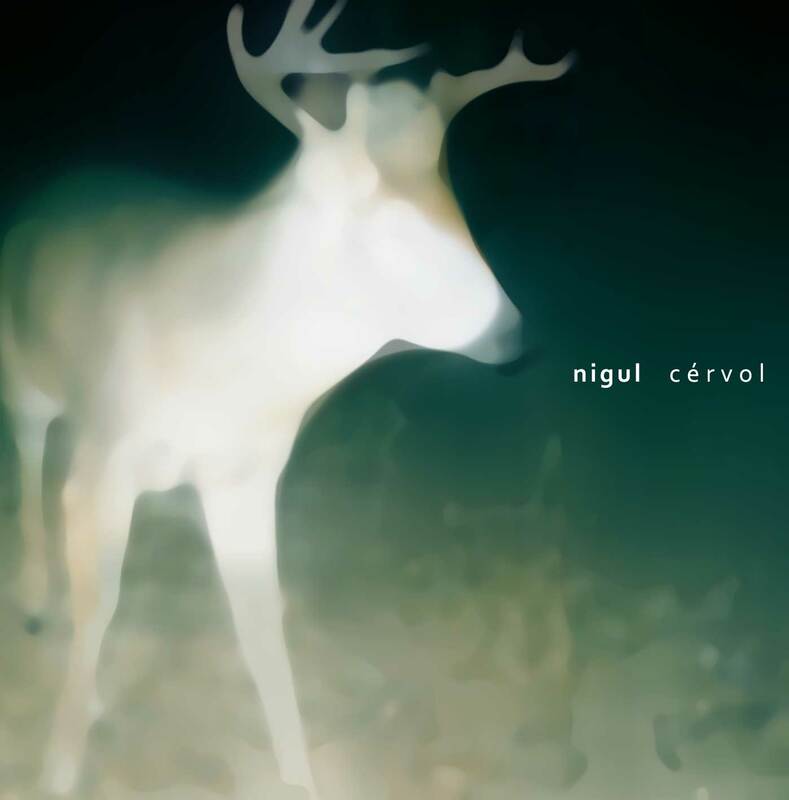 Under its ambient project Nigul, Muntsant walks one step more on his approach on ambient music. Since Maya (his last instalment on Audiotalaia) many things have changed on the creative level of this artist from Barcelona. A few months ago Muntsant self-released "De Sobte Tot Canvia" that translated from the Catalan means, Suddenly, Everything Changes. That seemed some sort of premonition of what was starting to happen. Effectively, "De Sobte Tot Canvia" was already a shift, a change of perspective a breath of fresh air for a project that seems to not have an end. On this self-released album we could hear what was changing, and now, we can confirm that there has been a turning point. With this, I don't want to say that before those two new albums, Nigul's work was incomplete I just want to point out that there is a clear evolution from its firsts works until now. Also, the irruption of field recordings as a tool to generate or capture sound, has been one of the turning points on the sound of Nigul. Field Recordings have enriched the dense palette of textures and drones with bigger depth and context to Nigul's compositions. From my point of view the evolution of Nigul work has been always solidly manufactured by the own intuitions of Muntsant. And that, is a bold issue to remark because it seems to me that a project like that could get stacked easily on mannerisms and repetitions. Instead of that, Nigul is always a pleasant surprise. Produced and arranged by Jaume Muntsant during spring 2011. Cérvol by Nigul (Jaume Muntsant) is licensed under a Creative Commons Reconocimiento-NoComercial-CompartirIgual 3.0 Unported License. Permissions beyond the scope of this license may be available at: http://www.myspace.com/nigulmusic.